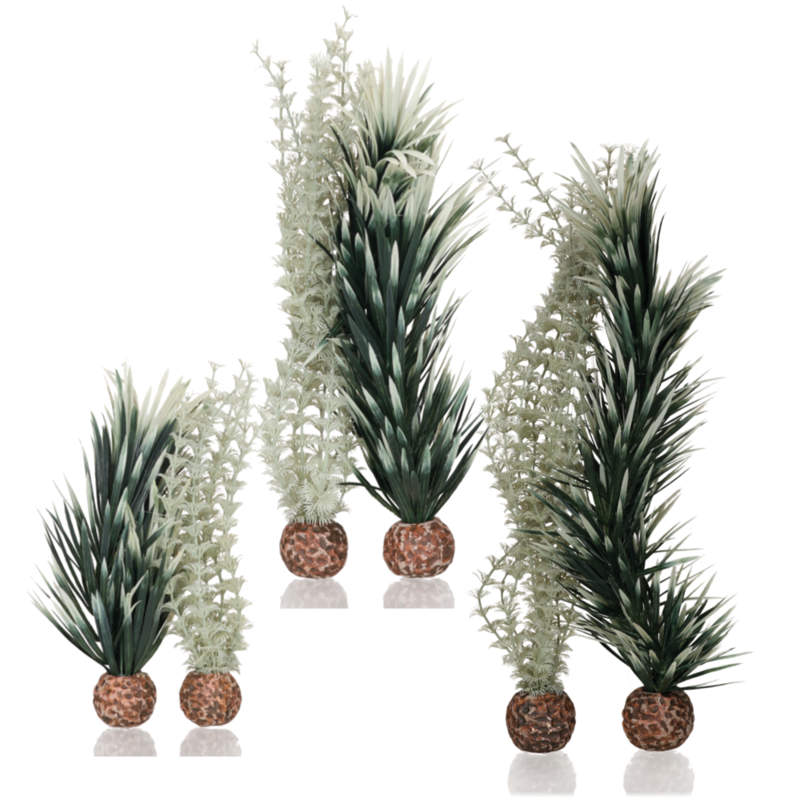 Create a realistic look to your fish tank with the Oase BiOrb Ambulia decorations. 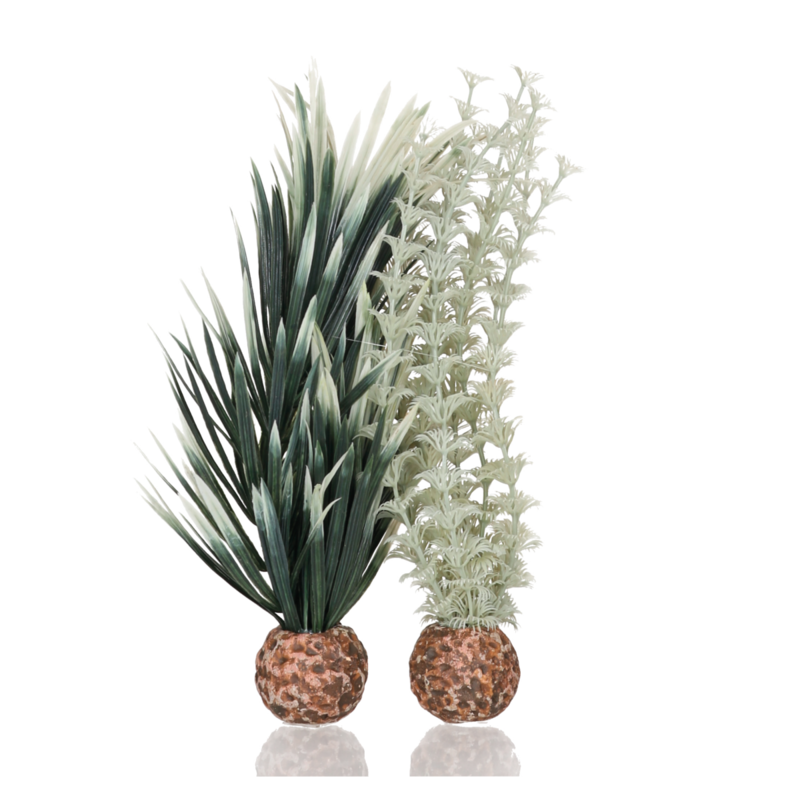 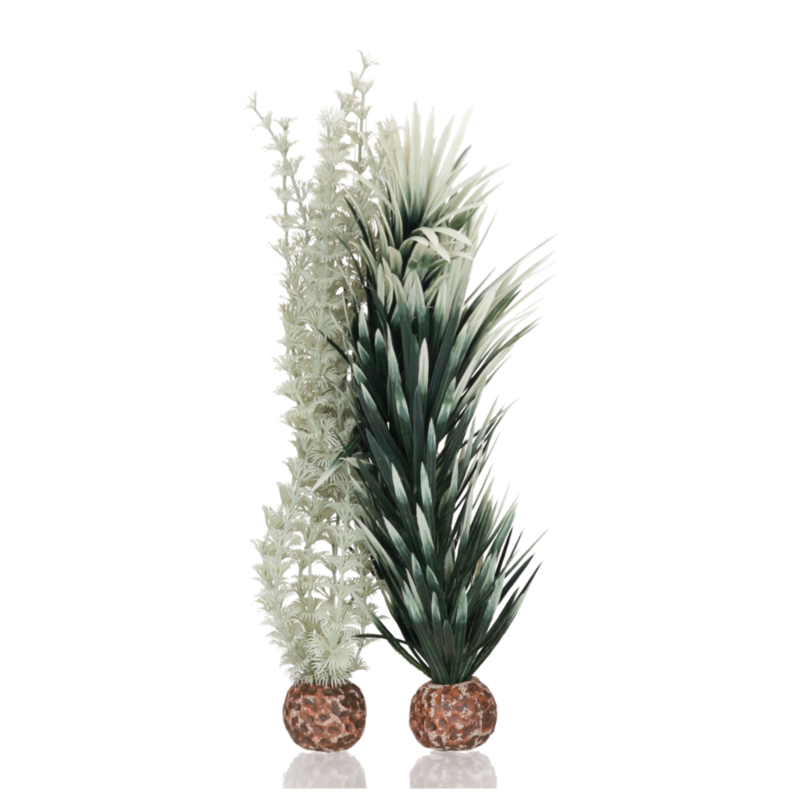 These artificial plants are beautifully crafted to look as real as possible. 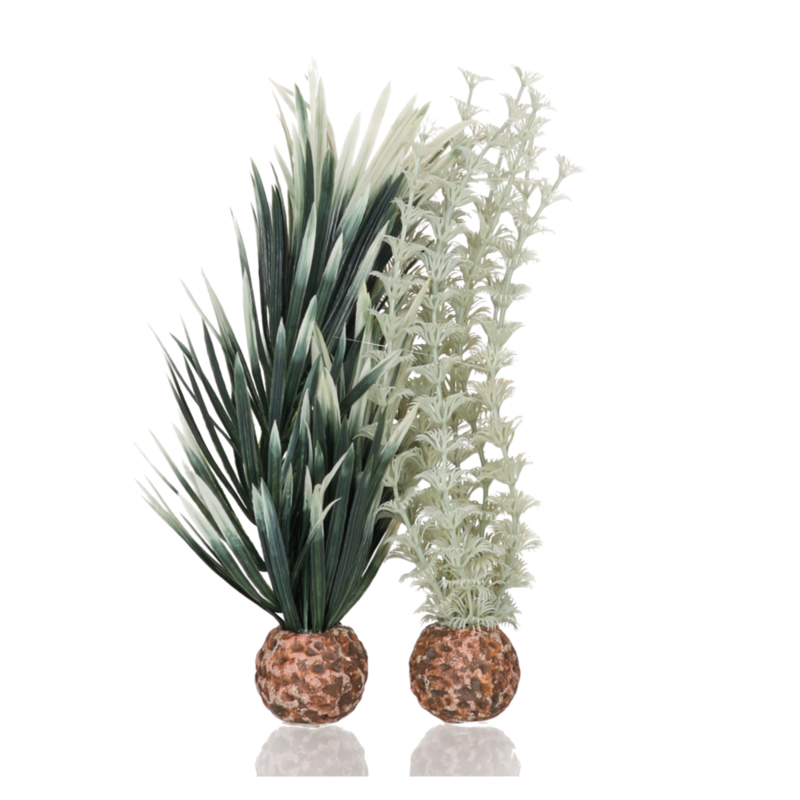 Add them to a selection of BiOrb decorations to create an eye catching and enriching environment for your fish. 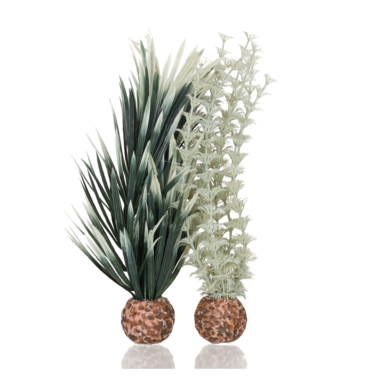 Each plant has a weighted base that allows the decoration to be easily placed in position in your tank and can be removed just as easy, The base ensures the plants stay in position and do not float to the surface of the water. 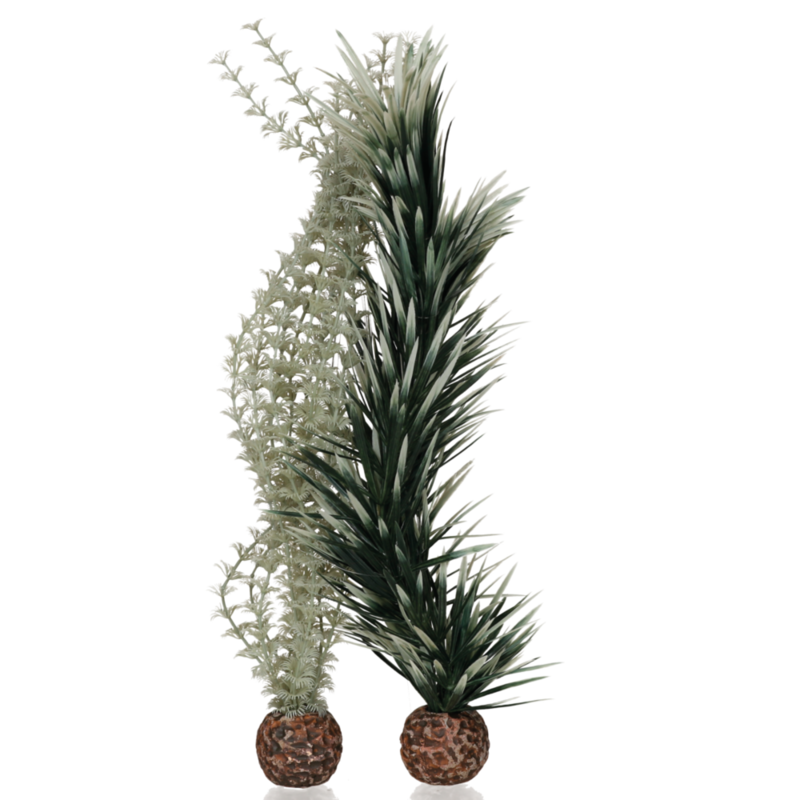 The plants are easy to clean and can be combined in and around ornaments and other decorations to create an exciting aquarium landscape.